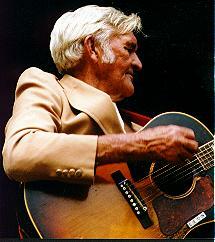 Leon Gambill was playing Rock and Roll before there was Rock and Roll. 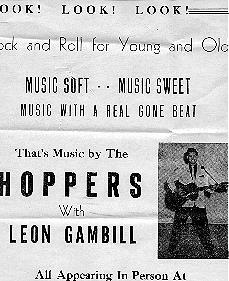 Before Elvis, before Carl Perkins, and before Sam Phillips decided to cash in on it; Leon Gambill was doing that crazy shakin, struttin guitar playing stuff that made the 50's the wild and crazy time it was. If you ever wanted to know what it was really like, come to Jonesboro to see his act. That good old Rock and Roll is still alive when Leon's on stage. Leon's act was jumpin'. Guitarist's leaping around on the stage and doing acrobatics was just all in a nights performance. The band had to look sharp, play great, and make everybody dance.